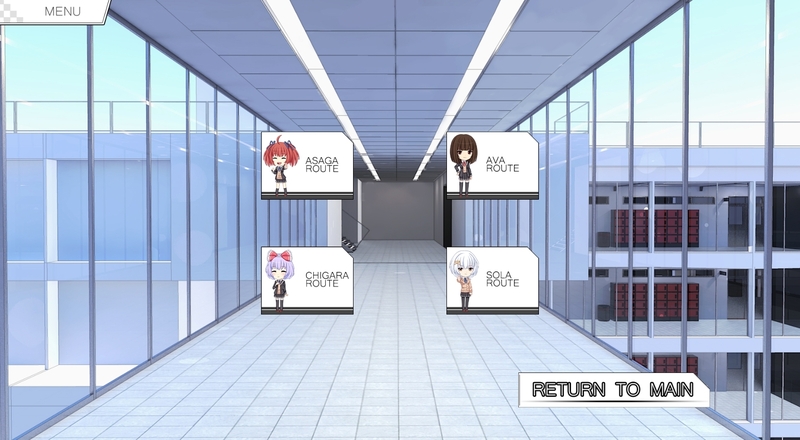 Enables to play all routes without having to bother to go through the gameplay. It is an overhaul of the old arccheat mod of renpytom but with more scenes and less bugs. Copy the game folder of the .zip into the Sunrider Academy folder. If everything works, you should see a new button in the mod menu.